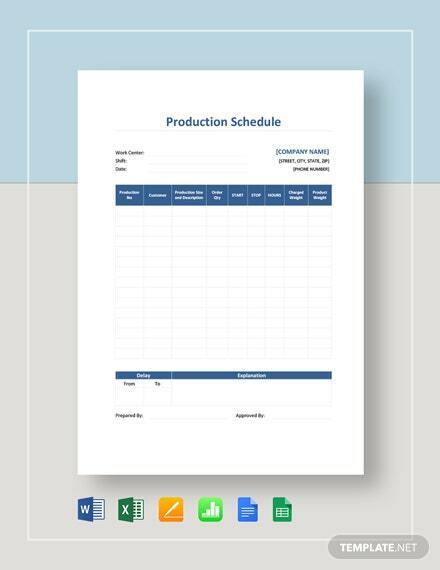 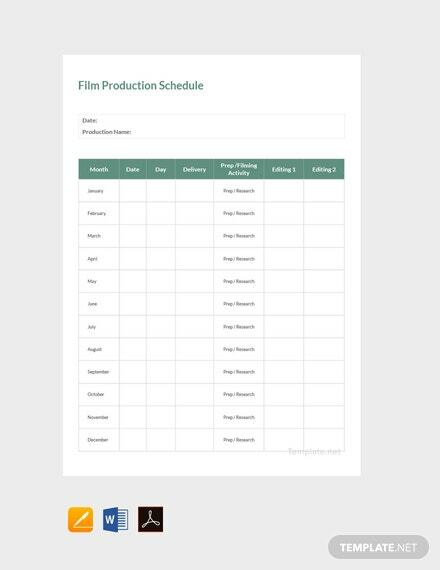 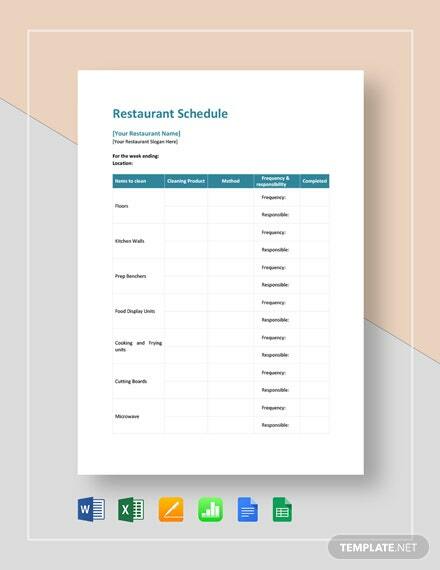 A sample schedule sheet that is designed for film productions. 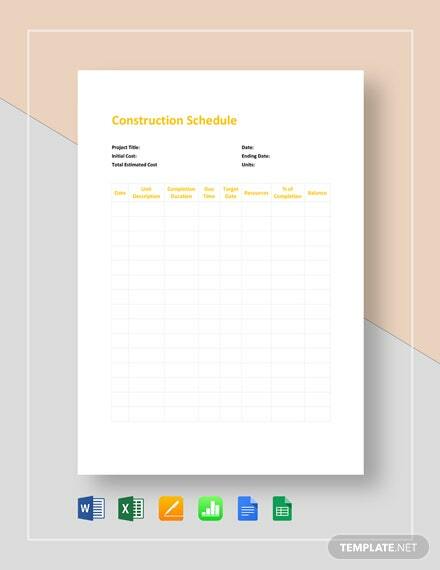 Free to download and easy to edit. 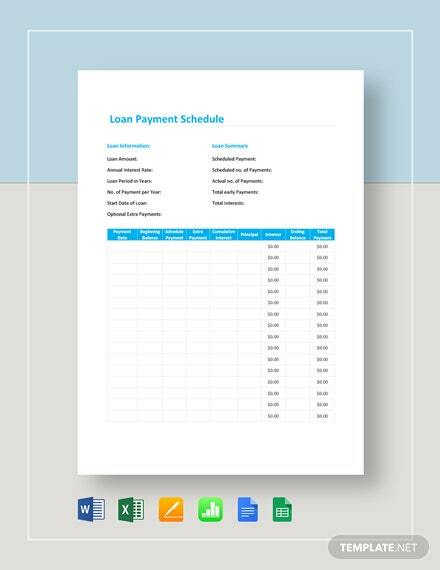 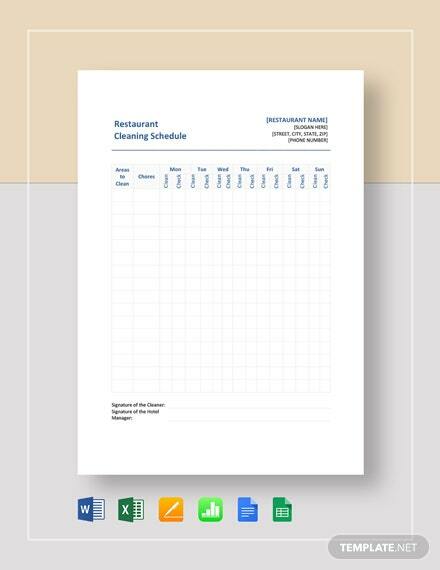 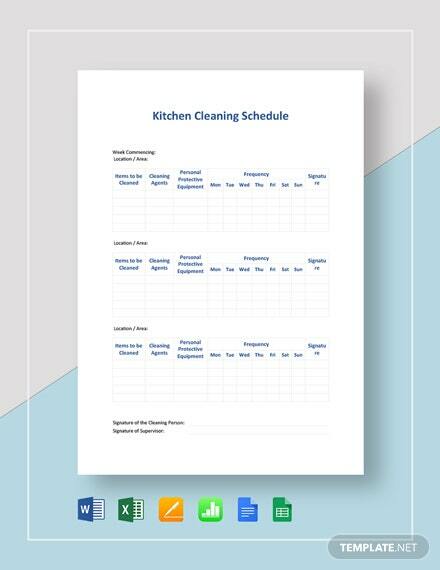 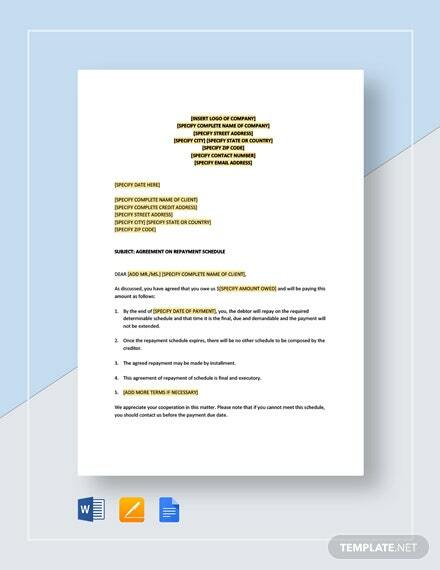 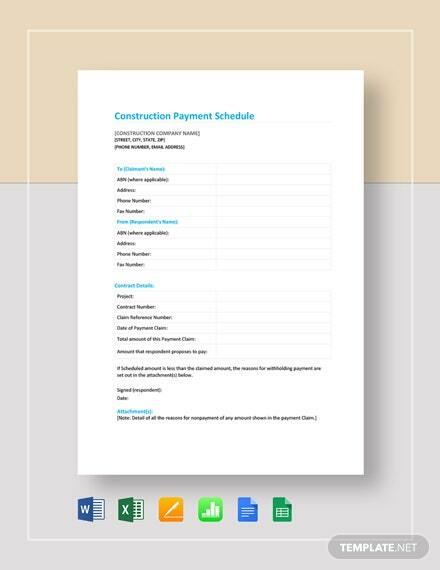 This file is well layered and uses high-quality and printable +More layout and designs.